21st Century Solutions for 21st Century Environmental Challenges. 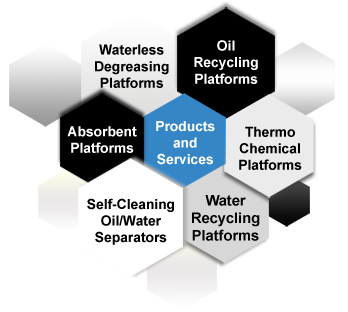 Oil and Water Separation Platforms. Oil Separations Solutions is passionate about providing definitive services in hazardous waste management. As we uphold the highest standards of compliances in hazardous waste management, we are licensed by the South African government to transport, store and process hazardous waste. The removal of waste in a sustainable manner is critical to the safety of humans and the environment as a whole. Thousands of companies dispose of tons of hazardous waste on a daily basis, and sadly much of this waste is not dealt with properly, and can have detrimental effects. If left unconstrained, hazardous waste can leave a huge and damaging footprint on our ecosystems.